Your Water is an online research community for Yorkshire Water customers. By engaging with customers through the community, Yorkshire Water will be able to base major decisions on what customers want. Therefore, participants in the research will have the opportunity to shape the direction that Yorkshire Water takes over the next few years. The community was initially planned to run until September 2018, but Yorkshire Water have valued your feedback so much that we've extended it for another six months. Over the course of the community you will receive information about Yorkshire Water, and the water industry in general, which we would like you to read and consider. As we progress through the community, Your Water members will be invited to participate in surveys, quick polls and discussions. All activities are optional – you do not have to complete every activity that we send you and you will only be sent the activities that we think are most relevant to you. 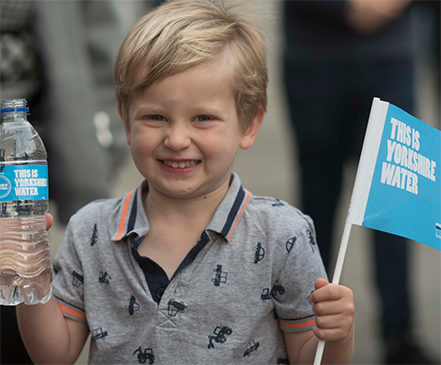 The more feedback you give, the more rewards you will be eligible for and the greater say you will have in Yorkshire Water's future decision making! In addition to shaping the major decisions that Yorkshire Water take over the coming years, there are numerous other benefits to participating in the community. Monthly prize draw - For each survey, discussion group and/or spot poll you complete, you will automatically receive at least one entry into our monthly cash prize draw, and winners will be chosen at random to win a cash prize. Prize winners will be notified by email following each monthly prize draw. Monthly prizes are: 2 prizes of £25 and 5 prizes of £10. Charity contributions - For each of the larger surveys, Yorkshire Water will make a contribution of £1 per survey to WaterAid. After 18 months we had raised £2,539, and we hope to raise even more by March 2019! WaterAid’s aim is a world where everyone everywhere has safe water, sanitation and hygiene. Currently 650 million people live without access to safe water and one in three do not have decent sanitary facilities. Yorkshire Water understand how essential safe water and sanitation are to human health. 'Safe water' is a key strand of our vision and whilst we are committed to providing these essential services for a growing population, we are also committed to supporting WaterAid and the work they do to help the poorest communities across the world. 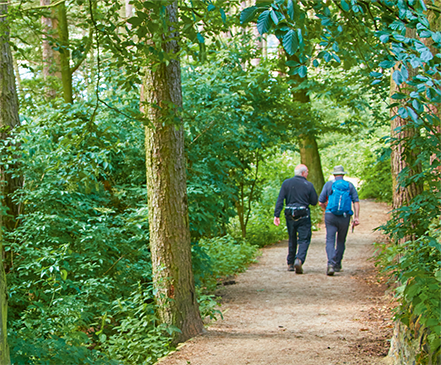 A Journey Through Yorkshire - You’ll be rewarded for taking part in the community through our badge system. You’ll get badges for a range of different activities: discussion forums, uploading images, completing your profile and much much more. The badges you will build up on your profile will help you on your journey around Yorkshire. Can you collect all virtual badges and make it from Scarborough Beach all the way to Yorkshire Sculpture Park? What is the Your Water community? Your Water is an online research community. 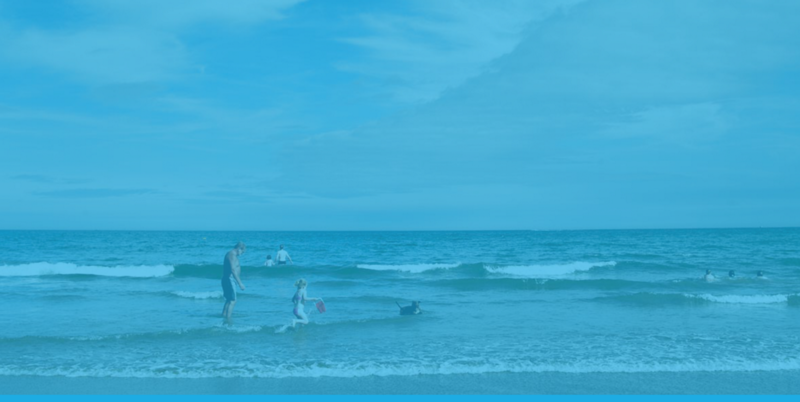 An online research community is a community of individuals within the Yorkshire Water area, who have voluntarily chosen to participate in online research studies about various topics related to Yorkshire Water. What will I be invited to do as a Your Water member? Your Water members will be invited to participate in surveys, quick polls and discussions. All activities are optional: you do not have to complete every activity that we send you and you will only be sent the activities which we think are most relevant to you. Will my information be sold to other companies? No. The information collected by the Your Water community is not sold or distributed to any company. All information is strictly confidential and privacy is guaranteed. Your name will never be sold, exchanged, or distributed to any other party without your express acknowledgement and agreement. How will I get rewarded? The Your Water community team are keen to reward its members as much as possible. Community badges have therefore been put in place to say thank you for taking part. It's our way of recognising certain milestones throughout your time on the community. The more badges you get, the better your profile will look. As an extra reward, you will also be given a 'member status award' on your community profile. This award will be dependent on your activity levels and length you've been on the community. In addition you will be entered into monthly prize draws. How do I end my membership? You can unsubscribe from the Your Water community at any point. All you need to do is email hello@thisisyourwater.co.uk with the subject line 'UNSUBSCRIBE'. Once you unsubscribe, you will no longer receive communications from the Your Water community. Alternatively, you can delete your account from your community profile.